Share this with your architect? Click below to share this with your architect. Click below to email this to yourself. Pin this product on Pinterest. Are you building or renovating ? Tell us if you're thinking of building or renovating. Tell us your architect's details so we can forward this page to them. Press send then you can close your mail client. Your download should have started. Continue your Pin in Pinterest. If you’re considering ventilation in your home, the kitchen is probably the first place to start. It’s the place where most smells, moisture and grease are released into the air. 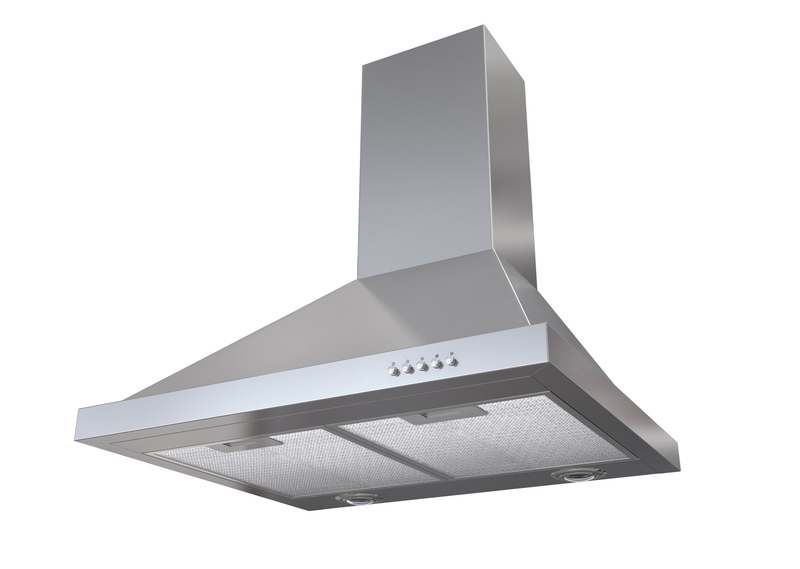 This makes it ideal to have a targeted ventilation system like a rangehood, which allows you to extract unhealthy air at the source. Some of our rangehoods come with a delay timer that will continue to ventilate your kitchen for another 15 minutes after you’ve walked away. This means you can start eating dinner with the family (or the TV) and never have to worry about turning it off. You may wonder whether a rangehood can fit in your kitchen. Forgive the repetition, but our rangehoods come in a range of options. You can use ducting to take the moisture and smells from your kitchen and release them outside, or you can filter and then recirculate the fresh air back into the kitchen. Some cooktops are big. Some are small. Whatever the size we have a rangehood to suit. This means that you can ventilate kitchens that have up to six elements. Our rangehoods have a 2 year warranty on the motor. Want to know if a rangehood is right for you? To see whether a rangehood is right for you in your home, we want to offer a free in-home consultation where a certified installation consultant will assess where an rangehood can be installed in your home. Otherwise, check out our Solar Star Roof Fan.